If you have been following Open Learn for the past month or two, you know that we have really been trying to push the idea of video in e-learning. 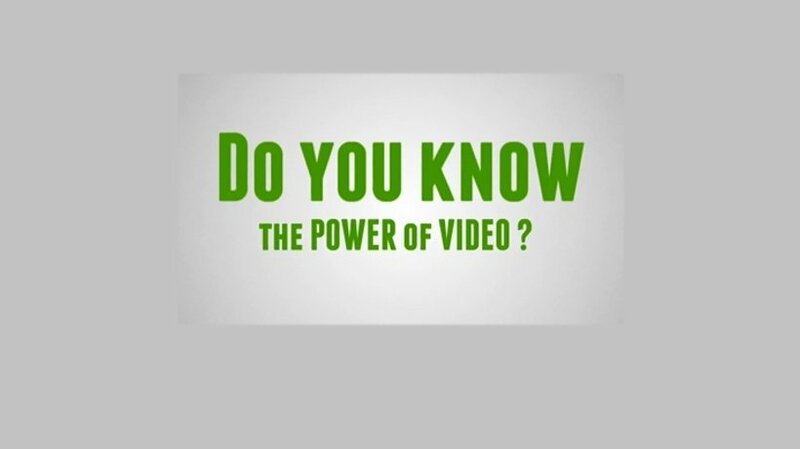 At our company, we believe that the power of video can create a learning revolution by saving companies money and increasing knowledge retention in learners. The ability to use a virtual classroom has it’s potential, but it is not always effective. This has to do with poor video quality or a lack of knowledge on how to incorporate and/or operate the product. However, Lake Forest’s use of a virtual classroom is a perfect example of a successful use of video in e-learning. In the MBA program, they incorporate a real world experience or “internship” along with virtual courses. This combines the possibilities of e-learning and virtual classroom with the necessity of human interaction. So how did they do it? Rationality. Lake Forest realized that many of their students were working professionals, and did not have the time to attend their classes full time. So, to save time, they used virtual reality for their classes, allowing for teachers, students, and business volunteers to teach or learn on demand. This combined with personal experience with business simulations made for a successful combination. Another great way to use video in online learning is to educate your clients or internet visitors on the products or solutions that your company has to offer. A perfect example of this is one of our clients, E-Clinical. On the e-clinical website, they utilized video to explain their consolidation tool Elluminate. Using a visual makes this complex tool easier to explain, and show the multiple uses it has to offer. That’s right, we use video to promote our business too. Last week we launched an e-Blast which included a video explaining our company along with a blog promoting our vision of video in e-Learning. The blog laid out statistics, examples, and some catchy music to help our clients and future customers understand how we can help them. For hard material to explain in text, such as physical technique or anything that benefits a real world example, the power of video can help by using simulations. Simulations include acting out a real world example such as how to serve a table or the correct way to bench press in order to enhance knowledge retention. Skills like these are better learned with a visual example rather than in writing. By allowing students to contribute their own ideas is key for engagement. It is natural for humans to want to share their opinions, so why fight it? This can be done by incorporating a social network to your online platform, or using the old fashioned show and tell technique, either by video or in person. Bad video quality can be distracting or counterproductive.nThink about it: Have you ever tried to watch a YouTube video with a bad internet connection? You have three options: Let it buffer and stop and start the whole time or wait until it loads (which generally takes forever). The third option is to just not watch the video at all, and if you’re a millenial like me who demands instant gratification you usually take that route. The point is that bad video is more distracting than productive, and can seriously inhibitive the knowledge retention of your learners. In conclusion, there are many ways to use video in e-Learning. In the end, it is all up to you. Every company is different. Whether it is a fortune 500 company, Private University, Hospital, or non-profit organization, tools like Open Learn allow you to customize your video and e-learning platforms for your specific needs.